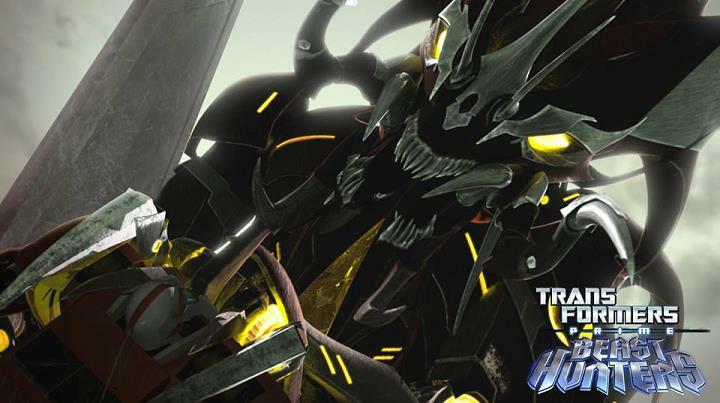 Today the penultimate episode of Transformers Prime Beast Hunters airs on The Hub at 7:30pm. In the episode, titled "Synthesis", the "Autobots attempt to rescue one of their own by tracking a Decepticon warship." The series finale airs next week and then in October the Predacons Rising movie will be released that kind of caps the whole thing. 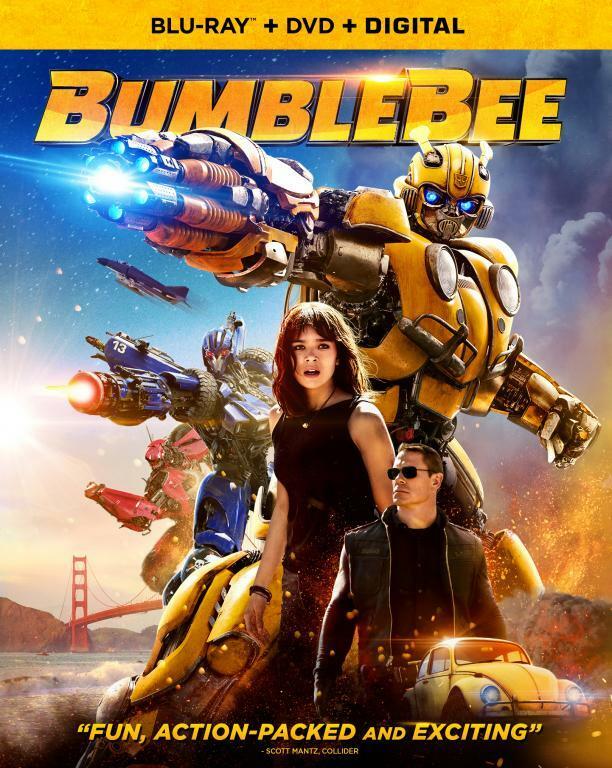 In regards to the finale episode called Deadlock, Hasbro provided a teaser clip as part of their San Diego Comic Con panel that finally gives Bumblebee a voice. You can find a clip, promo and the 'Bee scene below. 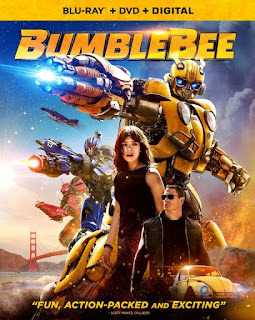 07/26 - Deadlock (3.13) - Just as the Autobots are finally able to foresee a resurgence of life on their home planet, they must, alongside their human compatriots, confront the determined Decepticons one last time in a battle for the ultimate future of civilization.